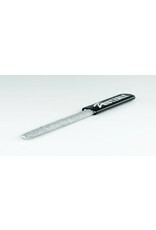 The Half-Round Rasp, of course, is a versatility specialist. 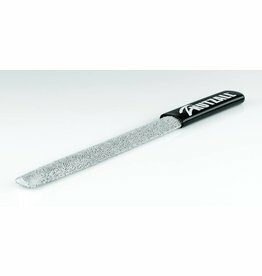 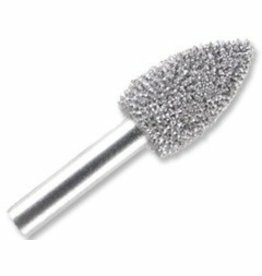 With the combination of a rounded side for concave surfaces, edges and holes, & a flat side for quick leveling and rounding over, you’ll find this rasp will come through for you in just about any situation. 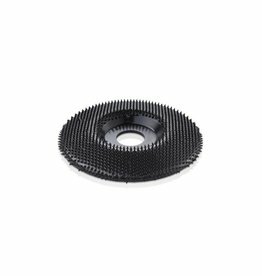 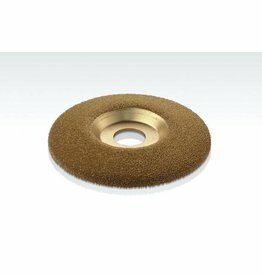 Their multidirectional cutting ability allows you to quickly remove material in even the most confined spaces. 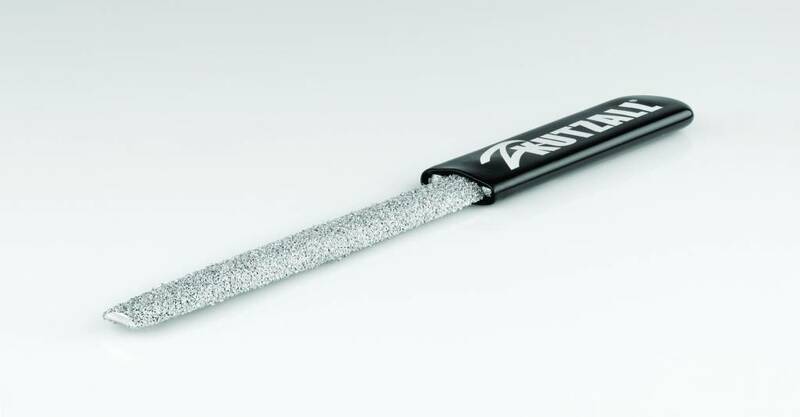 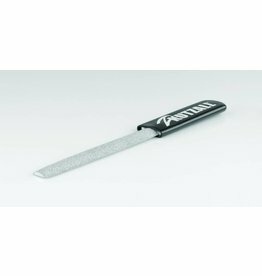 Like all Kutzall Rasps, they have an ergonomic soft grip for added comfort and ease of control. 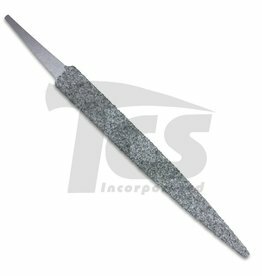 Kutzall Half-Round Rasps are available in two very convenient sizes of 6" and 8", to best suit a wide range of jobs or projects.